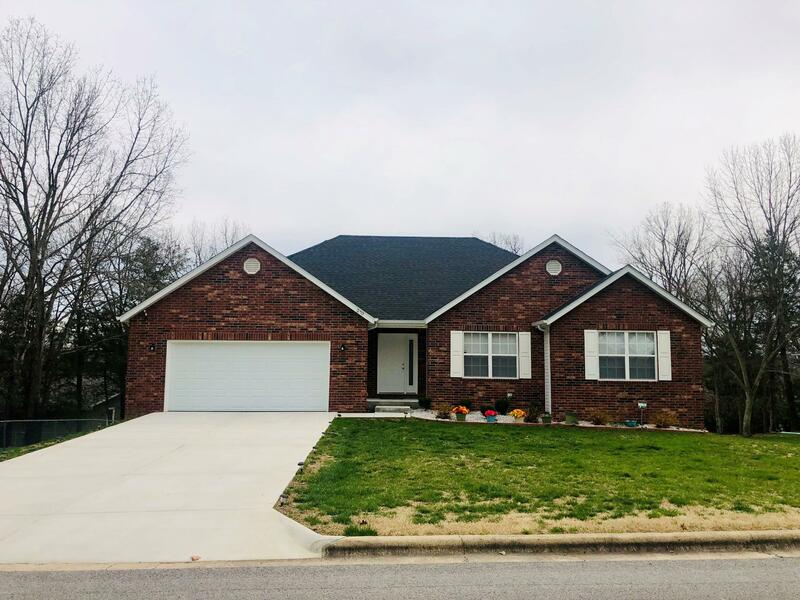 Why Buy a Country Bluff Estates’ Home For Sale in Branson, MO? The homes that speckle the quiet subdivision of Country Bluff Estates are fit for the luxury inclined shoppers out there. The large yards and homes here are surrounded by pristine landscapes and filled with amazing tiling, hardwood floors, granite countertops, vaulted ceilings, large decks and so much more. You can find all of these spectacular features within a variety of home styles such as colonial and ranch, as well as magnificent structures with great big pillars. 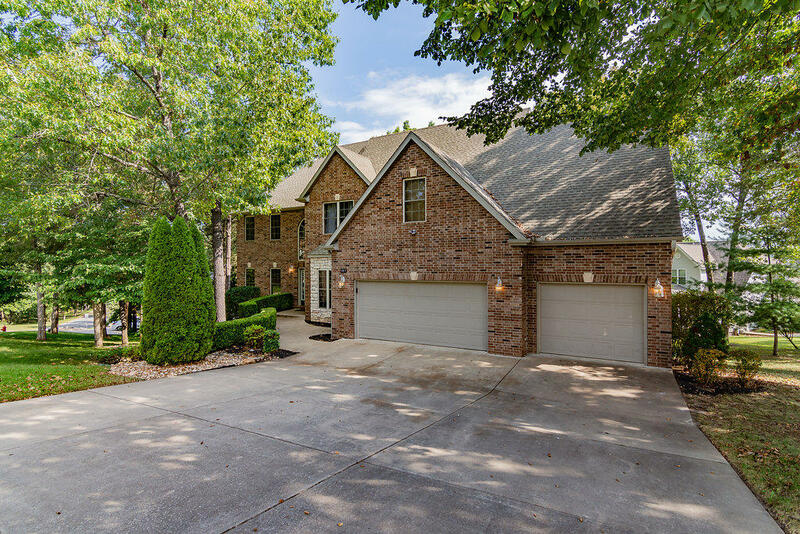 Every home for sale in Branson, MO’s Country Bluff Estates was built with the utmost attention to detail, resulting in a safe and beautiful place to settle down. You will have to pinch yourself when you finally move into your very own Country Bluff Estate. 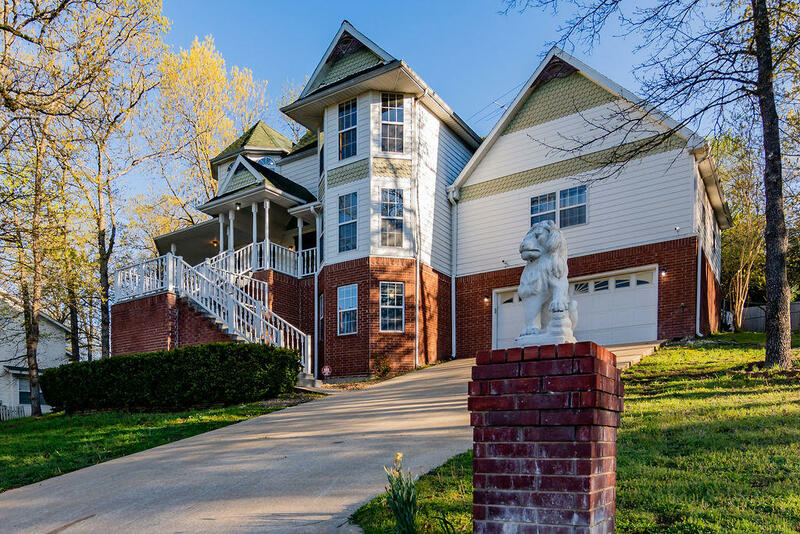 Each home and condo for sale in Branson MO’s Country Bluff Estates is outfitted with astounding views, whether you are overlooking Taneycomo Lake or endless rolling meadows. 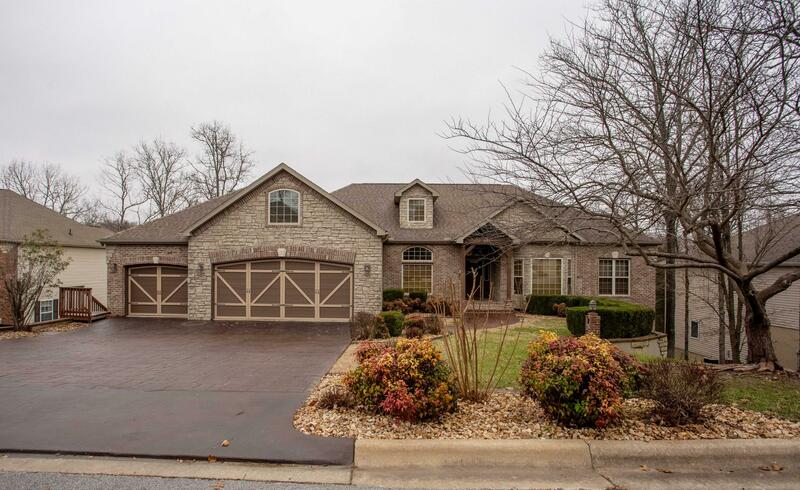 At the Country Bluff Estates, you sit smack dab in between downtown Branson and the shores of Table Rock Lake. This truly gives you the best of both worlds as you can take a very short drive to the lake and just as easily make a quick trip to enjoy the excitement of the city; you can even do both in one day! Take a look at the listings from Sunset Realty Services to be astounded by the quality of accommodations at The Country Bluff Estates. You simply cannot find a more elegant and lovely home, than in this quiet and friendly community. To learn more about investing in a home or condo for sale in Branson, MO, click here for out contact information! Give us a call today!